Ever find yourself wondering about what would happen if two characters from different fandoms fought in a chance encounter? 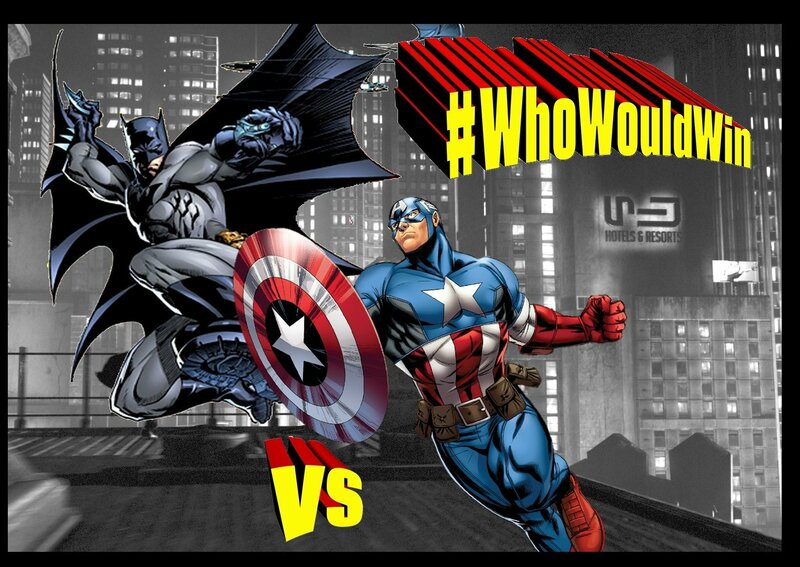 Well, #WhoWouldWinShow is for you! Jay and James argue across several rounds to decide who would win and there’s been some absolutely fantastic match ups! 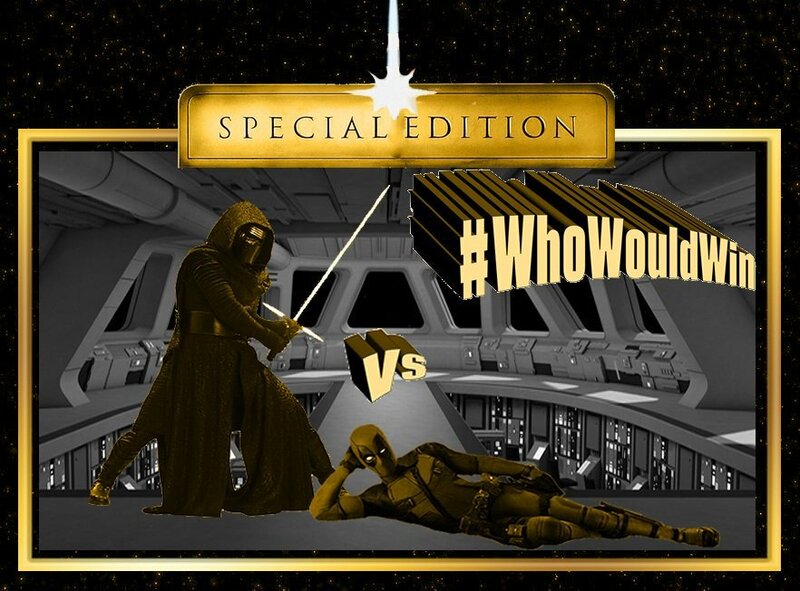 Including Deadpool vs Kylo (or Kylie) Ren, Predator vs Nightcrawler and just recently Captain America vs Batman! Their knowledge of each character is exceptional and the research that goes into each episode really shines through! No matter what you think going in, you’ll find yourself agreeing with the winner (except for some very rare shenanigans!) and there’s some great laughs along the way. The series has featured some special guest referees but Crystal “The Perfect” Storm is the one tasked with keeping the guys in line and declaring the winner! As well as their fantastic show, they also engage readily with fans online with things such as #QuestionOfTheDay and #WhatHappensNext. It’s a great show, with a great community and, if you haven’t checked them out, you’ve missed a trick!